IROM hinge provides knee flexion control. 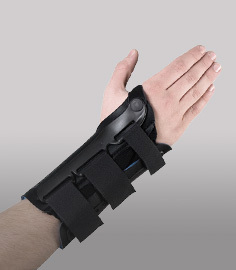 Unique strap design enhances ligament protection. Provides protected knee range of motion. The Donjoy IROM Playmaker Wraparound features range of motion hinge control and a wraparound design for easy fitting. 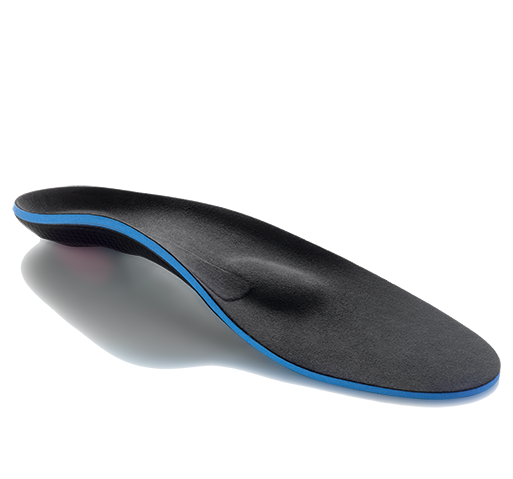 This model can control the amount of knee flexion in 10 degree increments with its special hinge design. It's well suited for use with ligament sprains, meniscus repairs, cartilage defects, ACL/PCL injuries, and rehabilitation. The Donjoy IROM Playmaker features neoprene construction, and a unique strapping design that enhances stability with walking and running. 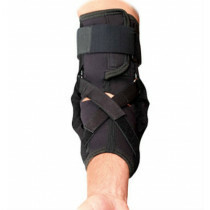 The strapping pattern provides what is referred to as "four points of leverage" - a strap design for providing added ACL, PCL, LCL, and MCL support. This model is available with a popliteal, oval-shaped cutout behind the knee where material has been removed to prevent bunching up during deep bending of your knee or as a standard model. For protection and range of motion control, the Wraparound IROM Playmaker is well suited for everyday activity, recovery following surgery, and protected sports participation. IROM range of motion hinge for easy range of motion control in 10 degree increments. Contoured condyle shells for hinge comfort at the sides of the knee joint. Low profile, neoprene design for enhanced comfort and support. Wraparound styling: easier to put on/take off than conventional slip-on designs. Versatile strapping- provides ACL, PCL, MCL, LCL support and protection. Fits right and left sides - see sizing chart tap for sizing. Standard model without the oval popliteal cutout - material is left in: choose none for version. 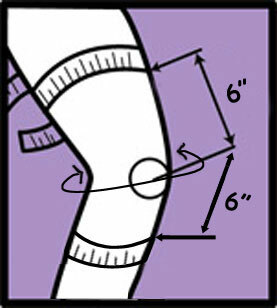 With Pop Cutout: prevents bunching of knee brace behind the back of your knee. Post-op rehabilitation following meniscus tears and meniscus transplant procedures.  IROM hinge controls flexion in 10 degree increments. Product arrived as scheduled, works as expected.